The right IT strategy enables growth and leaves management to focus on what they do best. Developing the business. Priority One will develop an IT strategy to meet your business goals, budget and ROI. We’ll identify any functionality, performance, reliability or scalability shortfalls in your current IT infrastructure and make recommendations on the best way to move forward. We give you a jargon free IT roadmap that will help you to plan and budget your IT spend for the next 12-24 months. An IT audit identifies precisely what systems are present and what risks or vulnerabilities need to be resolved. We review the business needs and growth plans and build a systems & technology roadmap that brings everything together. We really understand the big picture of how IT can support your business goals and remove growth roadblocks. 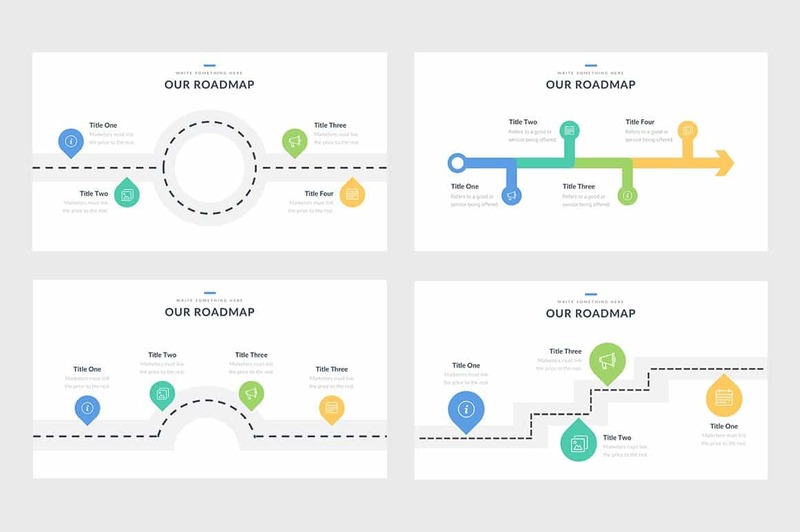 Our roadmaps are presented in a jargon free business friendly way, making benefits and ROI clear. Priority One can source IT equipment to meet your requirements, set it up, fully configure it for your needs, then train your team to use it. We work with suppliers and equipment from reliable sources that we know to be good value and performant. We can work with your staff to implement new networks, software and computers, helping them get the best out of the systems and tools we install. Priority one can implement new data centres or manage a data centre transition to the cloud as part of a project managed implementation of your new IT strategy. ”We hold Priority One in high regard; we consider them an extension of our own business and a valuable supplier to us. They have marshalled us through a complete system overhaul, project managed the IT & AV set up of our £1m fit out, and keep us robust with our IT security. A team who go above and beyond - a partnership we are very happy with.